Now that Captain Marvel has come out and made such a huge splash in the MCU it’s nice to go back and take a look at the history of the character in a way that might give a little more detail on just what she was like in the earlier days. It’s not a way to bash the hero at all but it is something that might seem interesting since there is a bit of forgotten identity to the movie as people might have noticed already. 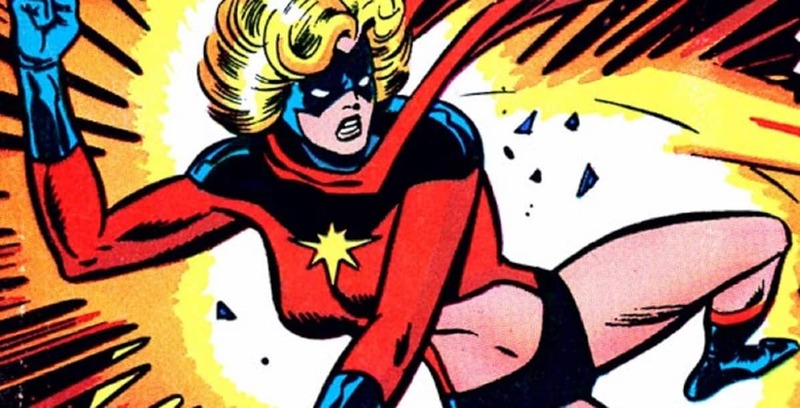 But think about this, there was actually a time when Carol Danvers was a split personality superhero. She wasn’t psychotic or truly disturbing in any way but it was kind of interesting since Gerry Conway was tasked with the effort of creating a way to make Carol a little more interesting. It was a short-lived plot point but it was one that does seem to have inspired the movie just a bit since during this development in the comics it would seem that Conway decided to implement the idea that Carol had no idea that she was a superhero in the first place. This isn’t the only time that a hero has been unaware of who they were, since if you’ll recall Wolverine has had memory issues for a long, LONG time. But Carol was different as she was completely unaware of the fact that she was a normal woman at one point and a superhero when she would black out. At that point the Ms. Marvel persona would come through and she would take to the city fighting crime and chasing down super villains without any knowledge of having performed such actions later on.